The hotline style podcast where we talk about love and relationships for every age and stage. Just Say NO: How Doing Less Is More w/ Jeff Bethke. Are you the type of person who has a hard time saying no? Because if so, the inability to say no is likely going to start impacting your health, as well as the health of your relationships. If you’re anything like the average American, you’re probably feeling burned-out and spread thin. We live in a society that has absolutely no margin. We’re so caught up in the rat race of life that we’ve lost our ability to rest, to breathe, to think, to pray, and to have space in our life to do the only thing God has called us to do: love Him and love others well. Today’s caller is feeling just that. He’s having a hard time learning to say no, and his guilt has caused him to over-commit and over-schedule, and now he’s feeling like he’s got nothing left to give to those around him. Learning the power of no is something we don’t talk about enough as Christians. We wrongly believe that showing love automatically means saying yes all the time. But not only is that untrue, it’s also unhealthy. Learning to say no has the power to change our lives and our relationships. 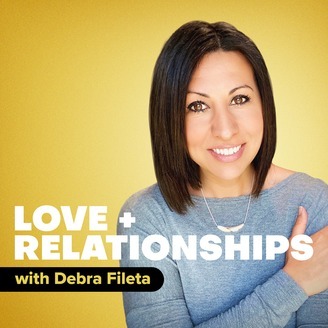 To talk through today’s question, I invited my good friend, author and spoken-word-artist Jefferson Bethke, to join me on the Love + Relationships Podcast. One thing I appreciate about Jeff and his wife Alyssa, is their laser-focus and their ability to set boundaries that protect their schedules, their calling, and their family. Today’s conversation is SO SO good, and even if you THINK you are good at saying no and setting boundaries and limits, this podcast episode will likely give you another perspective. Click the buttons below to subscribe and check out episode 35 of the Love + Relationships Podcast! 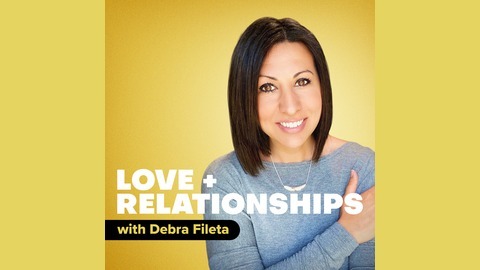 Want to be on the Love + Relationships Podcast? Go to truelovedates.com/loveandrelationships/ to submit your question and learn more. Recommended Reading – Margin: Restoring Emotional, Physical, and Financial Time Reserves to Overloaded Lives. Connect with Jeff and Alyssa Bethke! Get busy learning what you need to know about healthy singleness, dating, and marriage. Check out Choosing Marriage: Why It Has To Start With We > Me or True Love Dates: Your Indispensable Guide to Finding the Love of Your Life. Biblical Dating: Camels, Arranged Marriage, and Starbucks. Ready to Wed: When you’re ready to marry but your parents say no.